To the delight of cruisers in South Texas, lawmakers will next year look at the possibility of bringing cruise ships to Corpus Christi. KristTV is reporting that lawmakers will spend 2016 looking at Corpus Christi on the southern coast of Texas having its own cruise port. The site mentions that there are two major obstacles stopping the go ahead of a cruise industry in South Texas. There is the harbor bridge which is not tall enough for cruise ship to sail under and no cruise terminal. The good news is that Solomon P. Ortiz International Center located at the port was built with the cruise industry in mind and in the future the facility could be used as a passenger terminal. The harbor bridge could also be moved further up the channel out-of-the-way of large cruise ships. 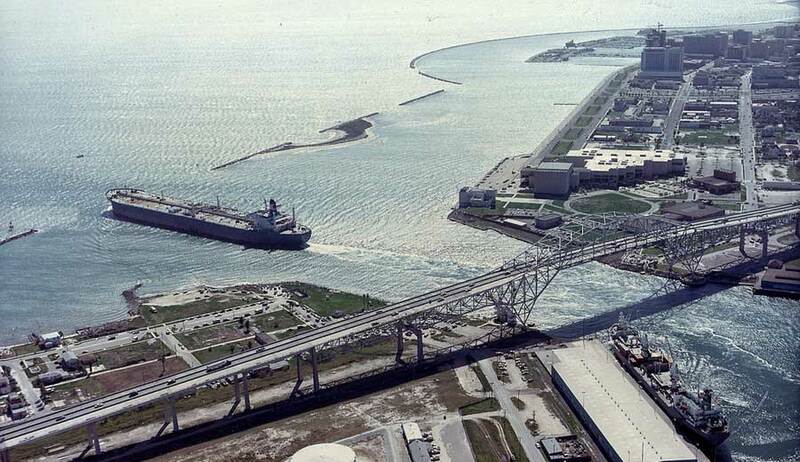 If Corpus Christi became a cruise port it would be the closest american cruise port to Mexico. The port could open up a new doorway to the Western Caribbean including well-known cruise destination in Mexico. Corpus Christi is on the Gulf of Mexico and has easy access to other american destinations which could entice new cruisers in the region. Since we last posted about the news of a new Nassau cruise port development more renderings have been released showcasing just how it will all look once completed. More cruise lines cancel calls to the Caribbean cruise destination of Antigua after Carnival Cruise Line decided to stop all ship visits. There are major changes coming to the popular Nassau cruise port thanks to an agreement with the world's largest independent cruise port operator.